I received shop credit in exchange for writing this post. As always, all opinions and reviews are completely mine and unbiased. I don’t know about you, but I love receiving cards in the mail. It can be a thank you note, birthday card, or wedding invitation–I just enjoy looking at each card’s design. I believe stationery is a representation of who you are, and that’s where Minted Stationery comes in. 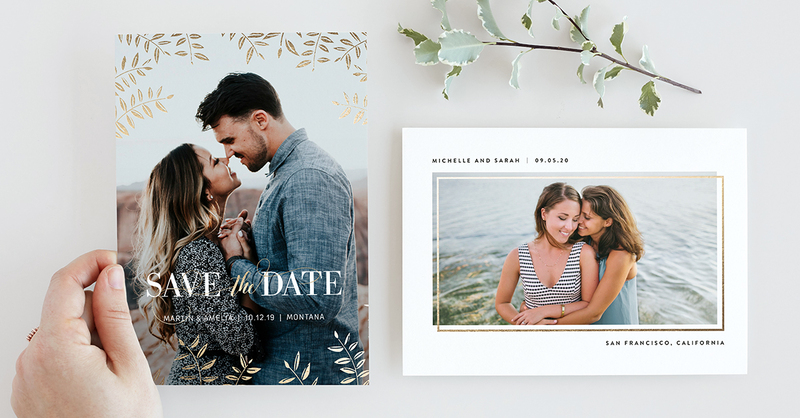 With a plethora of products to choose from that fit any budget, free recipient addressing, custom designing, complete stationery suites, and free samples, it’s easy to see why Minted stationery is so popular. There is truly something for every occasion in your life! Note: Click any image in this post to shop Minted Stationery. Minted is a design marketplace comprised of independent artists from all 50 states and 96 countries, founded in 2007. Some artists are graphic designers and illustrators while others are stay-at-home moms with no prior design experience. Minted sources creative content from these independent artists and then sells them in the form of art, home décor, and stationery. Artists are then paid a commission on every sale that uses their design. Pretty cool, huh? Independent artists submit content to the Minted website. Their designs are voted on by the “crowd”, or anyone who uses the Minted website. Designs with the highest votes are declared winners and those winning designs are then sold on the Minted website. What Products Can I Buy From Minted? Minted Stationery comes on high quality paper, but there are other paper options to choose from, like pearlescent and double thick. Be sure to check out the foil-pressed items–they’re absolutely stunning. Best of all, Minted offers free recipient addressing! Planning your wedding? Minted is the go-to for wedding Stationery. With Save The Dates, Invitations for your wedding and all of the festivities beforehand, Will You Be My Bridesmaid Cards, and day of decor like Place Cards, Menus, and Table Numbers, Minted has everything you will need. You can even set up a wedding website through Minted! 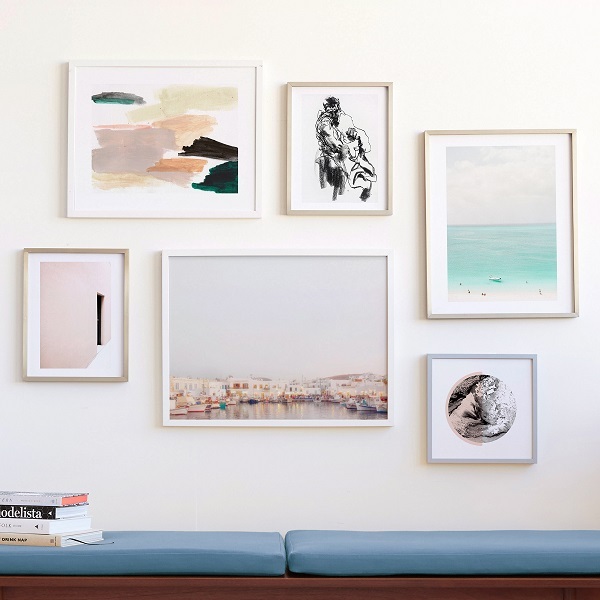 As if all of that was not enough, you can purchase art prints, wall murals, calendars, maps, and photo gifts from Minted, too. 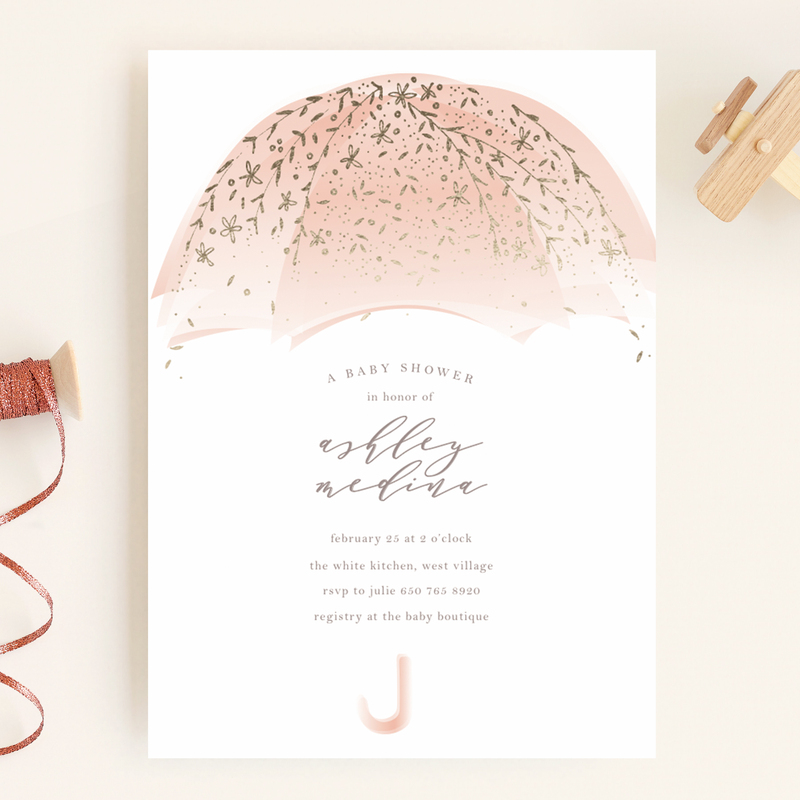 I recently placed an order with Minted for Birth Announcements and personalized Stationery. I am so happy with them! The hardest part of the ordering process was selecting which cards I wanted–there are so many incredible designs to choose from. I went through the Minted website favoriting cards that I liked and then narrowed down my favorites list. Placing my order was super simple. Afterwards, I was able to log on to the Minted website at any time and see where my items were in production and then track them during shipping. I didn’t think my order would arrive so nicely packaged, but it was. I felt like I was opening a little gift for myself on a Tuesday afternoon. My first child, Scarlett, was born on October 10th. After a 10 week NICU stay, I was finally able to send out birth announcements when she came home on December 22nd. I fell in love with this foil-pressed design and liked that I could modify it as I needed it. I added some additional text to the card, upgraded to pearlescent paper, and added a patterned back. Since I had my hands full with a new baby, I opted for the free recipient addressing. It was fantastic! I added all of my addresses into my Minted address book and my envelopes came ready to be mailed. I made a collage to go on the card but my sizing was too large. The designer was incredibly nice and took it upon himself to fix the sizing for me so none of my pictures were cut off–it was very much appreciated. I approved my proof and my cards were sent into production. My daughter’s birth announcements looked even more beautiful in person! I love the shimmer of the pearlescent paper and rose gold foil. I had all of my cards put together and in the mailbox in less than half an hour, thanks to Minted’s recipient addressing. I decided to get two sets of personalized Minted Stationery, one for personal use and one for blogging purposes. Although I chose to leave the card as it was originally designed, I could have changed the color scheme or fonts. All I had to do was add my name to the cards–super easy. I am so excited to use these! I cannot wait to order from Minted again! Their products are not only beautiful but also high quality. Hopefully, you will choose Minted for your stationery needs, too.